The Algarve is an amazing area, full of colors and contrast. Located in Southern Portugal the Algarve region will enchant you with its rich landscape and endless beaches. Whichever part of the Algarve you go to, you will find friendly and welcoming people. A single week won’t be long enough to enjoy to its fullest this piece of heaven, where the sun shines all year long. You will be seduced by the beauty of Villas Luz Romana, located in the heart of an area of over 2 hectares so full of history. 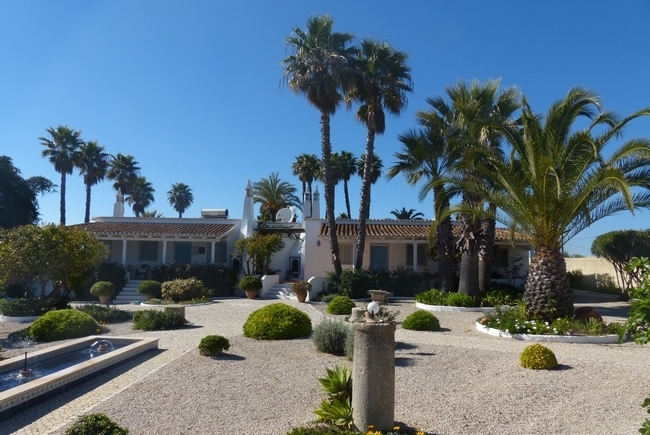 A Charming villa on an ancient roman forum located in a preserved area overlooking the sea! The domain of Villas Luz Romana consists of 2 apartments for 6 people and 2 apartments for 4 people sharing a fantastic sea water pool. 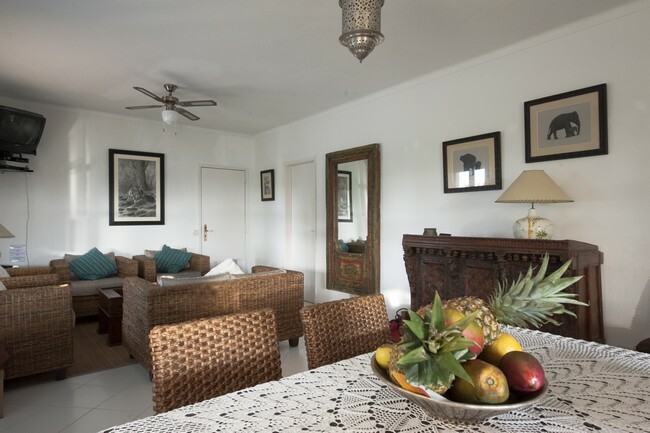 You will be comfortably accommodated in a privileged place for unforgettable vacation. Do you know the benefits of salt water on the skin and good humor? A nice round pool surrounded by palm trees is waiting to offer you unforgettable moments of fun and relaxation in one of our lounge chairs. 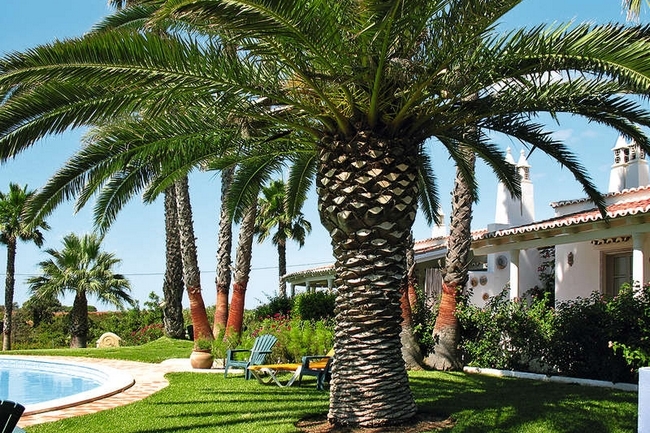 The Owner of Villas Luz Romana is proud to welcome you in his beautiful estate, located in a haven of peace facing the sea with private access to the lagoon. Every little detail has been thought of for our guests with a real luxury feel. The area on which Villas Luz Romana stands is a former Roman Site where the city port of Balsa was once established. Remains of the theater and the Roman Forum are still visible on the site: you’ll get the feeling of staying in an open air museum! 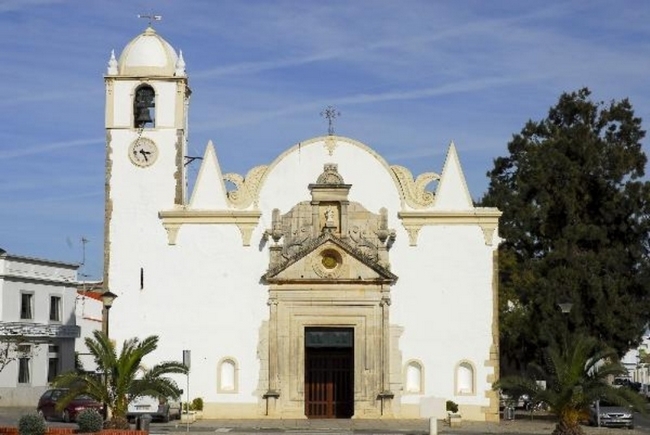 Luz de Tavira is a very nice little village once under Phoenician, Roman and Moorish rule until 1242. As you’ll walk along the streets you’ll discover fascinating history traces. There are also numerous shops and a colorful market on the main square. 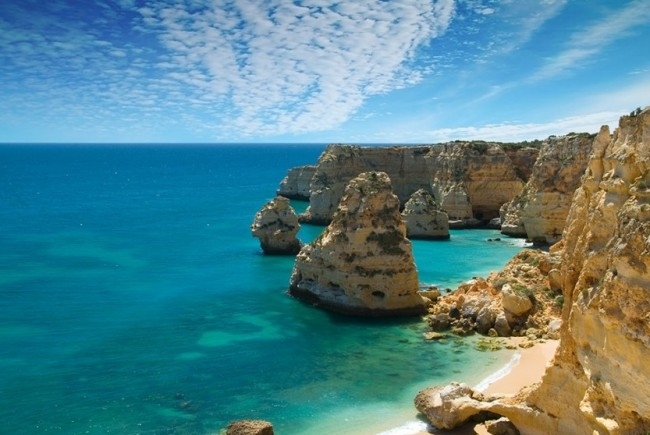 The Algarve is an alluring area South of Portugal. This is the perfect place to get a complete change of scenery. The Algarve has proudly kept its traditions and its lifestyle. Its golden beaches and its historic villages with their rich cultural heritage will make your holiday an unforgettable experience.